Steve Landers Chrysler Dodge Jeep Ram has yet again been awarded the DealerRater Consumer Satisfaction Award as well as the 2019 Dealer of the Year Award for an Arkansas Chrysler dealership. DealerRater is the world’s leading car dealer review website and each year the site recognizes dealerships that demonstrate excellent customer service as rated by online reviews. 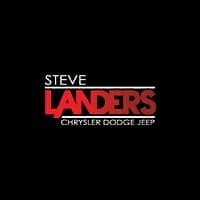 Steve Landers CDJR has previously earned the Consumer Satisfaction award in 2017, 2016 and 2015 and the Dealer of the Year Award for Chrysler in 2017, as well as for all four brands. 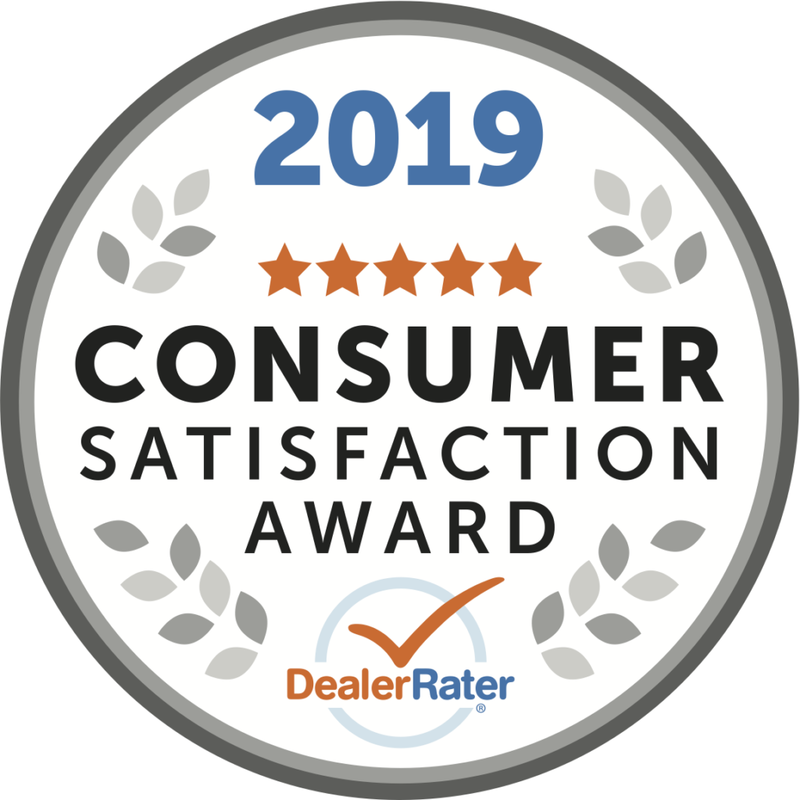 We at the dealership are thrilled at being given the 2019 DealerRater Consumer Satisfaction Award and 2019 Dealer of the Year Award for Chrysler. DealerRater gives the Consumer Satisfaction Award to new-car dealerships in the top 10 percent of the U.S. based on their PowerScore. The PowerScore is determined by a Bayesian algorithm which factors the dealership’s average DealerRater consumer rating and the total number of reviews written about the dealership. The Dealer of the Year Awards are given out to the top dealer in each state for every car brand. The PowerScore factors into the overall results. At the time of this writing, we at Steve Landers CDJR have 1,349 reviews and a 4.6 rating out of a possible five stars. Thanks to all our customers who took the time to write reviews for us on DealerRater.